For a fee of $30 $15 (including postage and packing) pre-order your copy of the book and receive instant access to read and comment on the chapters online, while they are being written. If your comment or story is accurate, relevant and interesting we will include it, attributed to yourself, in the final book. 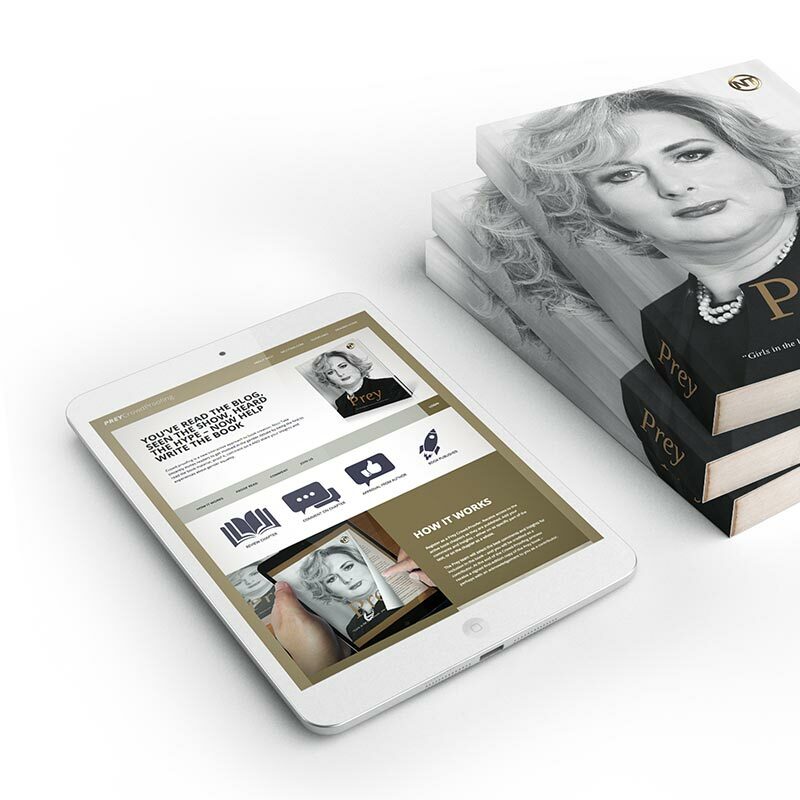 After the crowdproofing process is complete, and once the book is published in hard copy, you will receive your own signed edition, including a personal acknowledgement to you for your crowdproofing assistance and support. Please read carefully the Terms and Conditions before signing up. The first 100 users to sign up will get a 50% discount off the $30 book and Website Access package. I accept the Terms and Conditions. * I accept the Terms and Conditions.